There’s sad news today as we hear about the death of David Bowie at the age of 69. Bowie passed after an 18-month battle with cancer. Nothing worse than looking like an idiot in front of your friends at a young age. 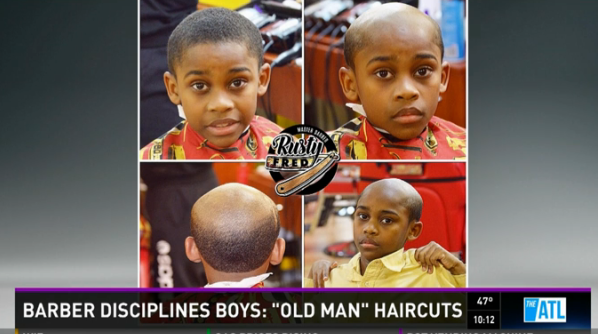 “So you wana act grown…well now you can look grown too,” said barber Russell Fredrick on the Facebook page for his A-1 Kutz barbershop in Snellville, Georgia, near Atlanta.